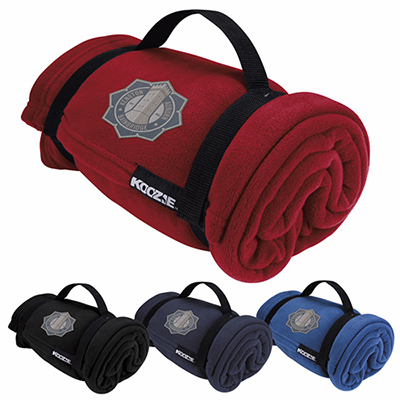 Material: Polar fleece blanket with 210D polyester backing. 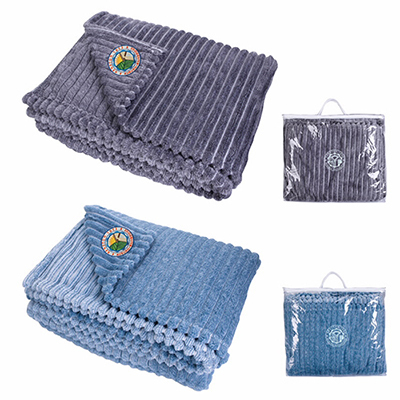 Unfolded blanket size: 47" W x 58" L.
Here is a versatile promotional product to enhance brand recall and visibility for your product. Promo Direct presents custom printed stadium seat cushions that can be used as either a comfortable seat cushion or blanket. 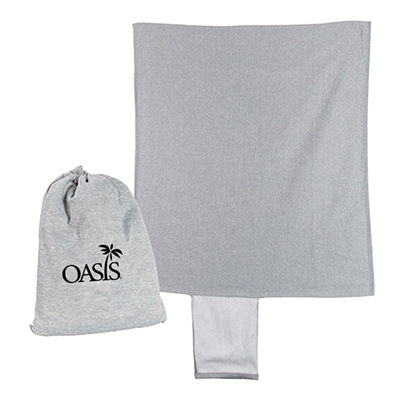 This product features a promotional polar fleece blanket that will keep you warm during those outdoor games or events. Imprint your logo on these custom printed stadium seat cushions and watch as this product showcases your brand to the world! 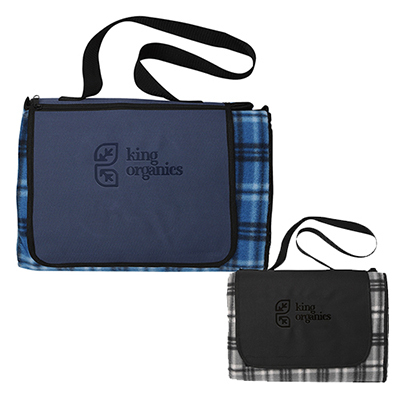 "Amazing giveaway! My customers loved them. " Display your logo at any outdoor event!